KATIE: Personal space, Waffles. Remember our discussion about personal space? NO nose-touching. 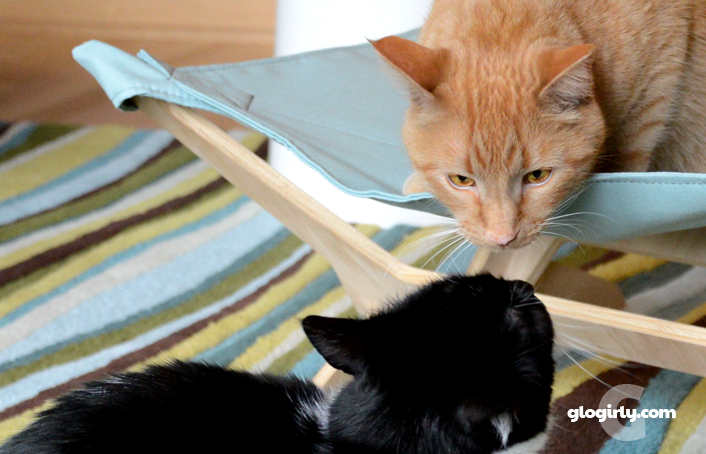 WAFFLES: But Boss, aren't we supposed to go nose-to-nose this week? 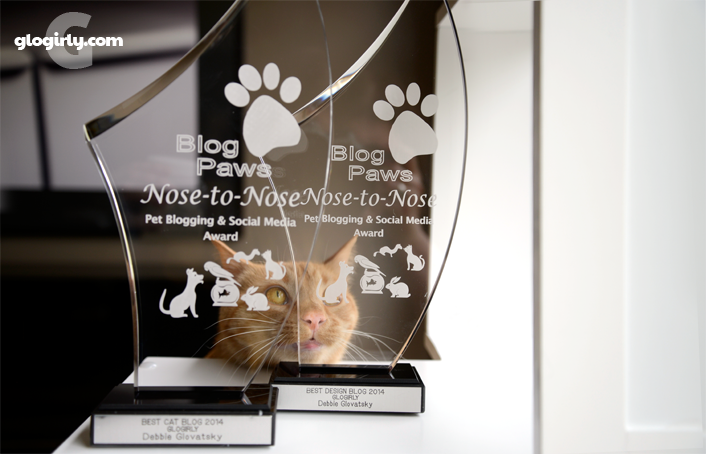 KATIE: Waffles, the BlogPaws Nose-to-Nose awards are accepting nominations this week...but I'm pretty sure it's got nothing to do with you and me touching noses. WAFFLES: Are you sure??? I mean, why would they call them the Nose-to-Nose awards if we weren't supposed to touch noses and stuff? 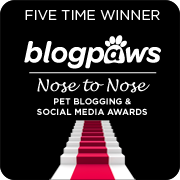 The BlogPaws Nose-to-Nose Awards are among the most prestigious, honoring the best of the best in pet blogging and social media. For us, they are the most meaningful. These awards not popularity contests. It's not about votes or who has more friends and followers. The Nose-to-Nose awards recognize merit and excellence. It doesn't matter if a blog has been around for one year or 10... has 10 followers or 10,000. There are multiple award categories and anyone can nominate as many blogs they like for as many categories as they like. The awards are determined by a panel of esteemed judges. 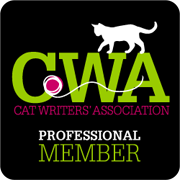 They are writers, bloggers, pet industry experts and advocates. We're very proud to have won four Nose-to-Nose awards in the past three years. Even being nominated by friends, peers and readers is an incredible honor. But the best part of these awards has nothing to do with a trophy at all. Bottom Photo: Feline Rescue, Inc.
Trophies are cool, but shelter cats are the real winners. As a recipient of two 2014 awards, we were given an opportunity to select a shelter to receive a very special donation. 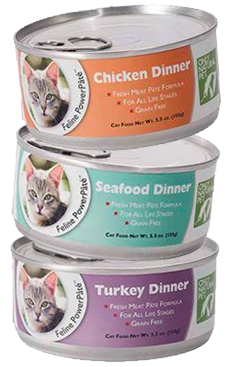 Just last month, Minnesota's Feline Rescue received 600 pounds of Only Natural Pet's newest premium canned cat food on our behalf. 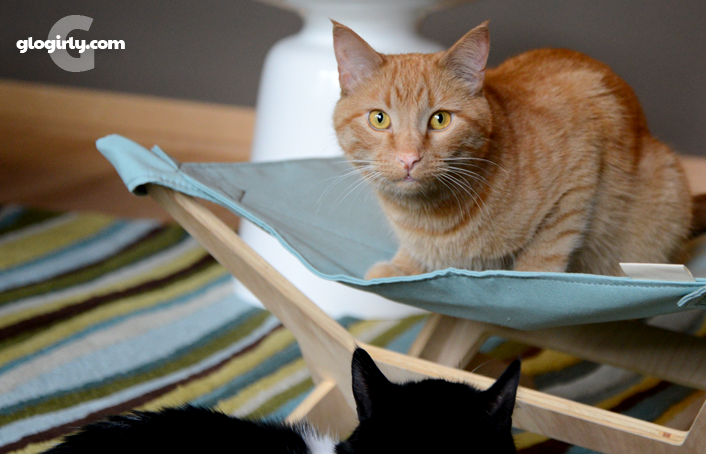 Shelters like Feline Rescue rely solely upon donations and grants to keep their doors open so they can save more cats. Every single donation counts. We want to thank the generous people at Only Natural Pet and BlogPaws for helping us to make a difference. 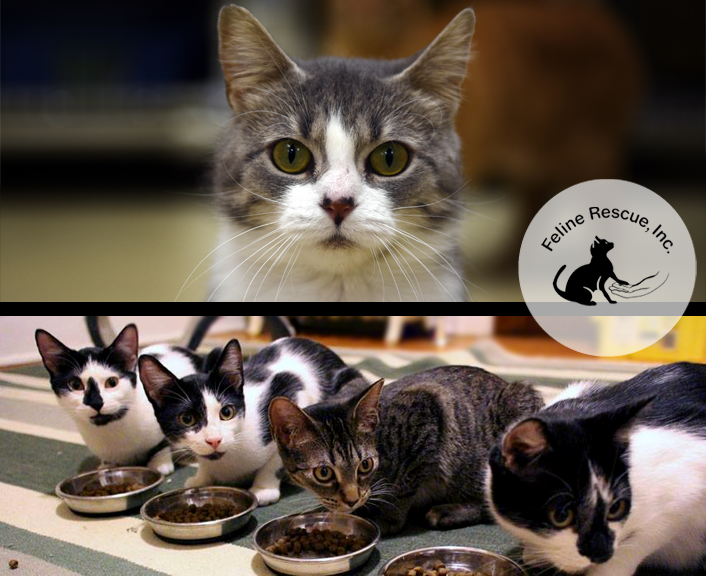 ...over $3,800.00 in quality protein meals for shelter cats. How can YOU help? Just a simple nomination. Nominations are open through the end of this week, January 31. 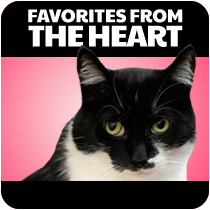 We would be so very grateful for your support of not only our blog, but any of the blogs that touch you, make you laugh, keep you informed and help you to enjoy the love we all share for our furry family members. In case you would like to nominate us, we've pulled together a few categories and posts along with links/URL's to help make the nomination process faster and easier. These are just suggestions. We went back over the past year and picked out favorites that made us laugh, smile and a few that made our hearts tingle. This is by far one of the most meaningful awards. 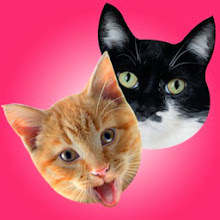 All you'll need to nominate us for Best Cat Blog is our contact information noted above. 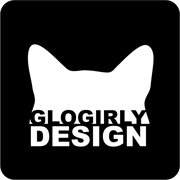 We're design geeks and really enjoy making our blog and all of the graphics and photos we use the best they can be. 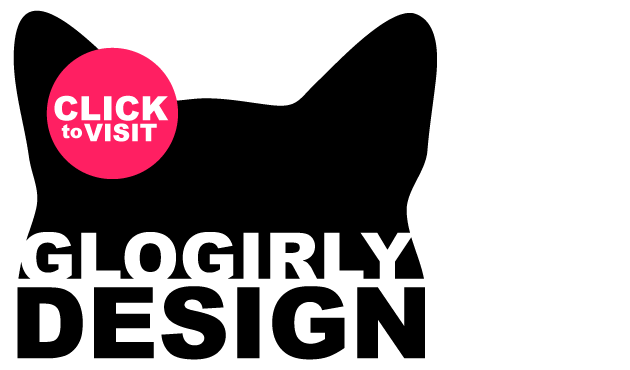 If you enjoy what you see, all you'll need to nominate us for this award is our contact info. These are the posts that touched our hearts or shared more serious topics. 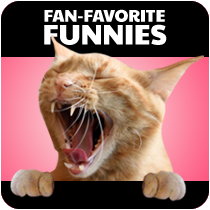 These are our favorite giggle-worthy posts. photo: "Waffles of Mass Destruction"
photo: "Officers Katie & Waffles"
We can't thank you enough for your support. 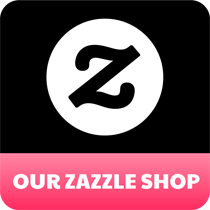 When we started this blogging thing almost six (gasp!) years ago, we had no idea where it would lead or if anyone would even want to read what we had to say. You've become part of our family and we are honored that you allow us to share our lives with you. Good luck guys, I still have some more noms to make. I went ahead and just nominated myself to make things easier lol. 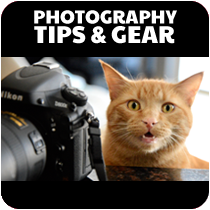 But then, I noticed it says only 1 photo per blog. Oops! We're going to nom now ........ We love you & your work!!!!! Good luck! You know we love you guys! Of course we will nominate you. We did last year too! I'm kinda with Waffles on this one, Katie. I think that you might have to kiss noses after all. We will be nominating you for sure! Good luck!!! WE will dear Waffles and Katie. Wow, so great to find this blog today. And great to know about the nose-to-nose award. 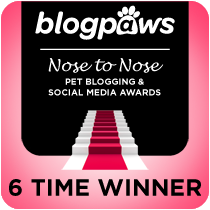 I'm new to BlogPaws, what a great community. I'm anxiously waiting for my shelter cat to be released to come home. I'm glad to be a part of such a great community of bloggers. I need to get the woman to do this. If she wasn't feeling so puny all weekend she'd probably have gotten to it already! Good luck to all those nominated!!! So love the work you do, totally nominated for best blog, can't start my day without a Katie & Waffles fix! Good luck! I've been making tons of nominations! Good luck! We love that the shelter cats win big. They need all the win and love they can get. That is fantastic! I had no idea that food donations were made to the shelter of the winner's choice. Great cause - so we should nominate! Best of luck to my furrends. I’m up a creek cos you can’t be a finalist unless you go to the conference and TW doesn’t want to be nominated when she IS going cos she’s afraid she’ll fall off the stage and she’s too shy to publicly speak. Not even for the shelter cats. 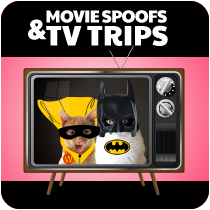 What great spokes cats you have. Especially for the benefit of their friends at the shelter! Good luck! That is so awesome of you to have donated so much food for the kitties! Good luck in this years awards! OMC! You make this soooo easy. I spent an hour last night visiting blogs and searching high and low for all the contact info...I gave up after 2! Thanks and we nom nom nominated you, too! You know the one I'm nominating - Waff & Lisa photo. To me it still is the epitome of what hoomin/cat relationships should be. Okay I just wanna know how one gets a pass to the Waffles room party! That's too cool that you were able to help out Minnesota's Feline Rescue last year!